Wine and cheese is a classic combination, but for a novice, it can be tricky to find the best pairings. Hard, fresh and bloomy cheeses can be matched with sweet, tannic and bubbly wines – the possibilities are endless. Here are 6 perfect pairings for your next classy party or even a casual night in. 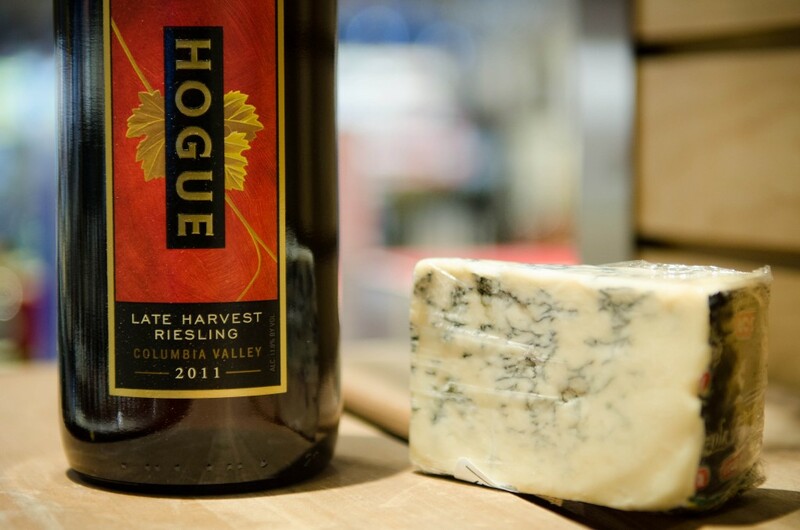 Blue cheeses are pungent and salty, while riesling is a sweet, often citrusy or floral white wine. Put simply, opposites attract. This sweet and salty combination is a real treat for the taste buds. 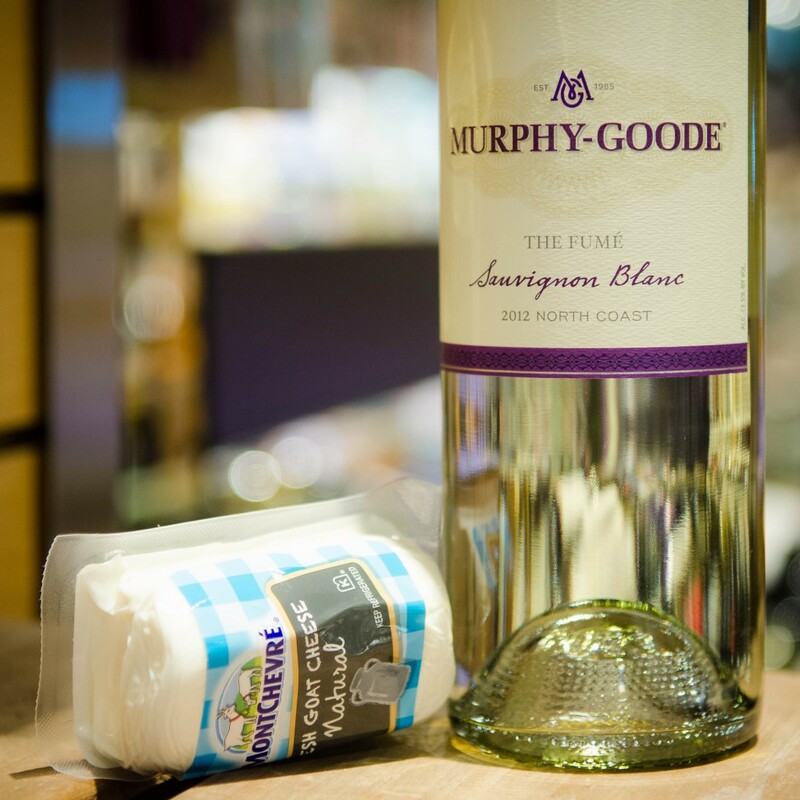 In contrast to the first pairing, these two share common tones: the acidity of the fresh goat cheese matches the tangy notes of sauvignon blanc. As a harder and sharper cheese, cheddar can handle the tannic strength of red wines. 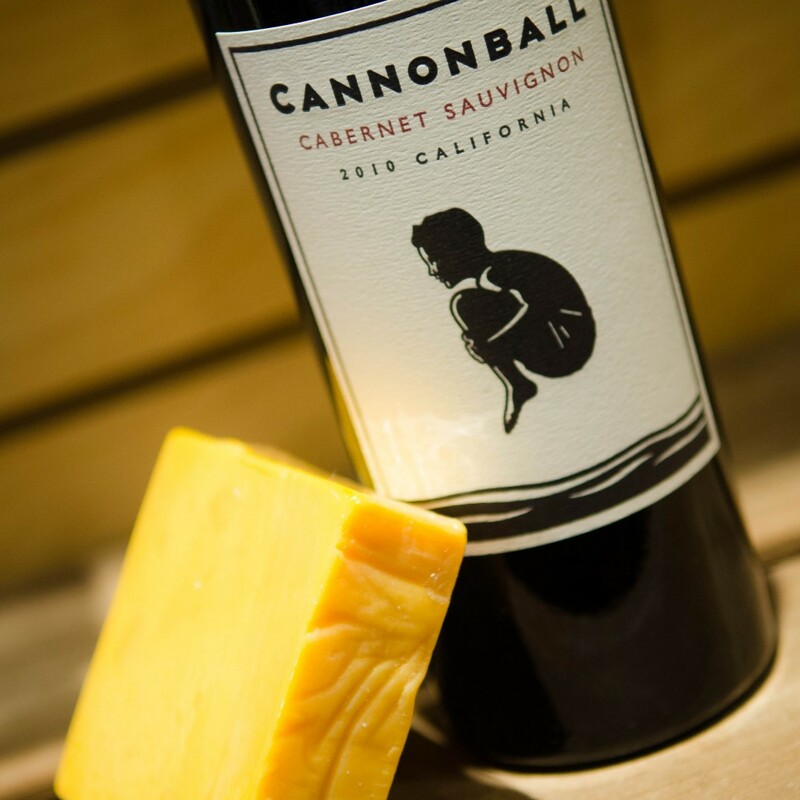 Cabernet Sauvignon is often fruity and complements this familiar cheese’s flavor. 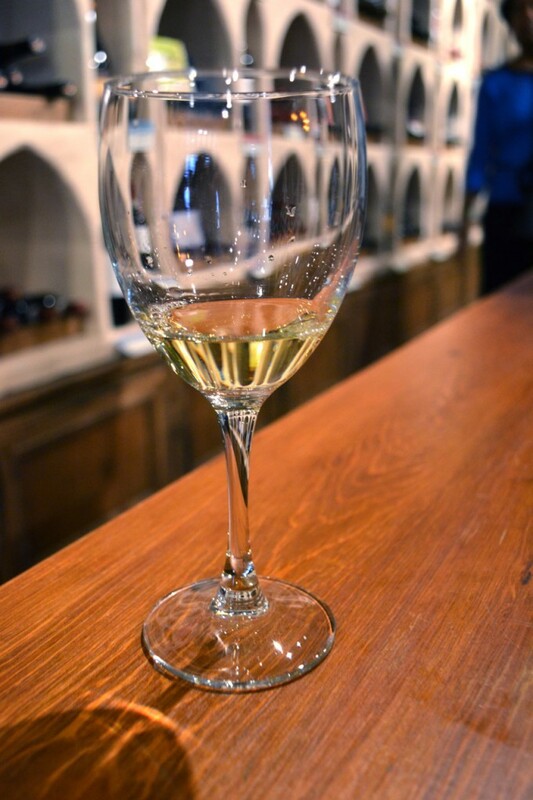 Champagne, or really any dry, bubbly white wine, pairs well with Brie. 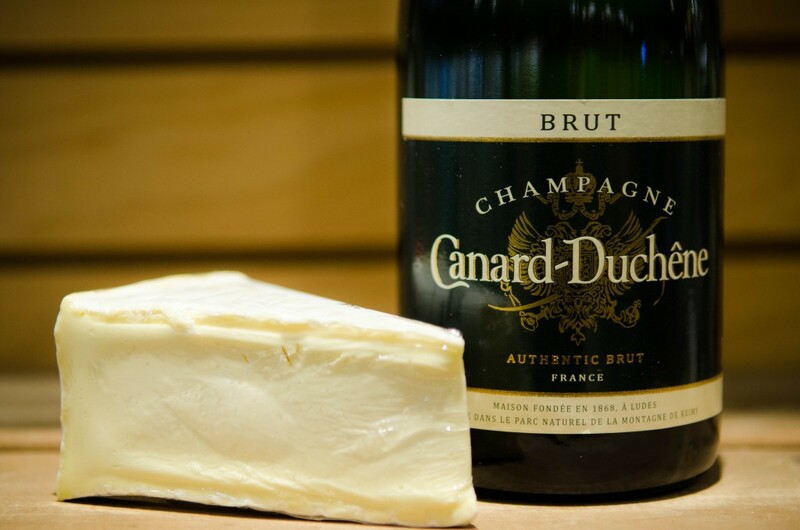 The bubbles cut through the creamy sweetness of Brie and allow even more flavor to make its way to your tongue. 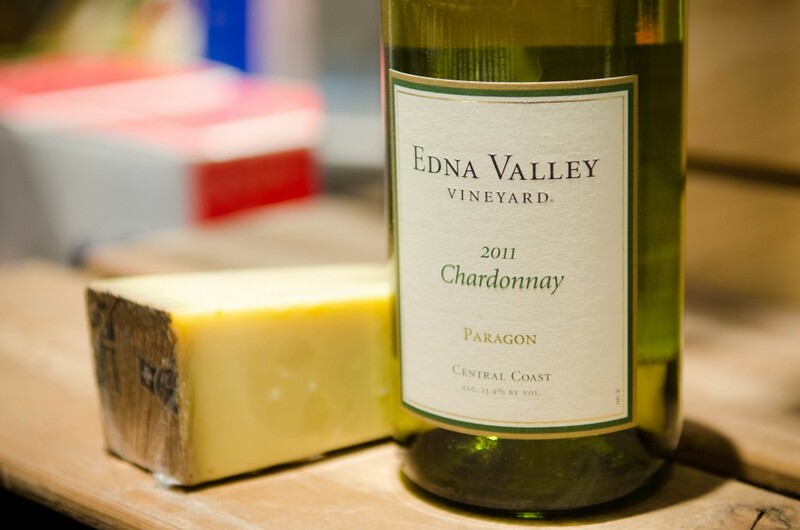 The crisp fruitiness of chardonnay releases sugary notes from the typically nutty Gruyère. While most cheeses tend to work best with white wines (with the exception of cheddar, as mentioned above), Gouda is one of the most flexible cheeses. Merlot is also versatile, as it is fairly mellow for a red wine. 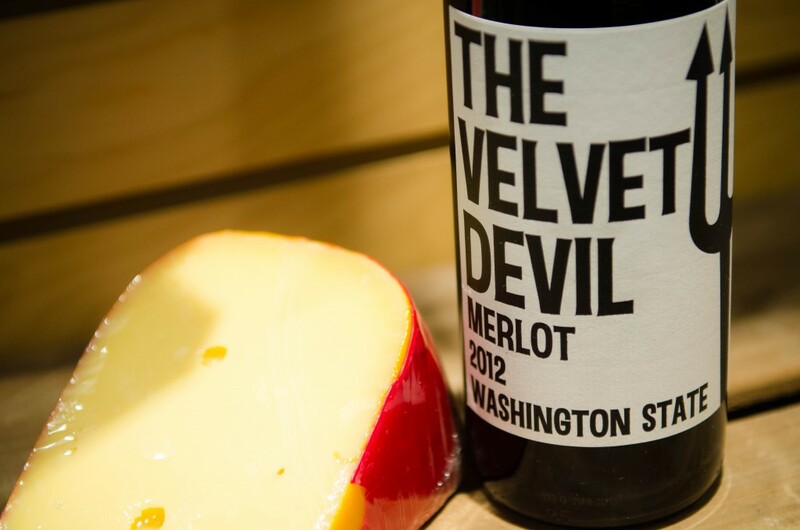 Gouda and merlot share similar acidity levels making their pairing sensational.